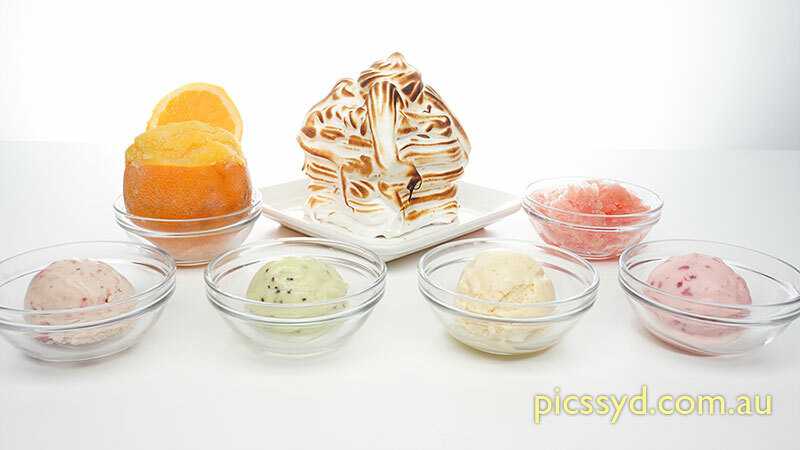 In this 4-hour workshop, students will learn how to make a selection of sorbets, ice creams, and gelato. A selection of fruit and berries as well as crème anglaise. Some of the completed ice cream, sorbets and gelato will be tasted during the workshop, the rest will be taken home by students. Students are asked to bring two tea towels, cooling gels, cooling bag and wear full closed flat shoes.